Car Rental Bucharest Airport Review will give you the feeling that you've already been to Bucharest, as you'll know everything about car rental fuel policy, car rental companies, types of cars, and the best car rental prices at Bucharest Airport. 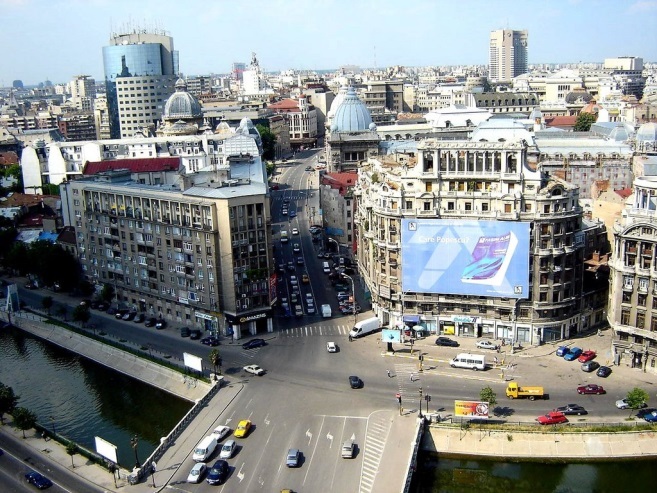 Bucharest is the capital of Romania, its largest city and industrial, cultural and financial center. It is called “Little Paris” due to its elegant and sophisticated architecture. This city has its own Arch of Triumph. It is the motherland of Drakula and vampires. That’s all mysterious Romania! Since 2004 it has official name of Henri Coandă International Airport , but Bucharest Airport Otopeni is still widely used. The Airport is undergoing the III phase of its development programme that includes expanding its terminal and halls and will allow having capacity of 6 million passengers per year. How can I get to Bucharest Airport Otopeni? 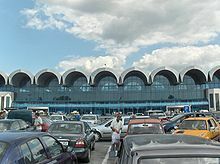 Bucharest Airport Otopeni is located 16.5 km (10.3 mi) northwest of Bucharest. There is an exit via the airport road, after which the first exit at the traffic circle that sits under that overpass follows. There are blue signs that direct to the city of Bucharest - 16 km from the traffic circle. After driving around 10 km, there comes another traffic circle. You should follow the flow of traffic as you take the third exit. The road will take you to the city center. What is better: Taxi or Car Rental in Bucharest? There is a range of cars available at this station. Mini models start from 28.56$ for Fiat Panda (Autonom) up to 75.79$ for Hyundai i10 (Hertz). Economy cars start from 30.75$ for Dacia Logan (Autonom) to 79.52 for Opel Corsa (Hertz). Compact models vary from 43.55$ for Ford Focus (Budget) to 151.37$ for Opel Astra Estate (Hertz). Standard/intermediate models start from 47.86$ for Renault Fluence (Budget) to 136.52$ for BMW 3 Series (Klasswagen). Price for SUV cars is within 70$(Klasswagen)-130$(Europcar), Vans/minivans: 74$ for Opel Zafira -111$ for Renault Traffic; luxury/premium: 158$ for Mercedes E Class (Europcar). 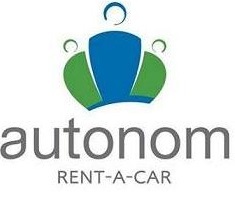 The airport is served by Autonom and Direct rental companies. The lowest prices are 32$ for mini Fiat Panda, 34$ for economy Dacia Logan, 57$ for compact Folkswagen Golf, 65$ for standard/intermediate Skoda Octavia, 69$ for van/minivan Dacia Logan, 82$ for SUV Dacia Duster. 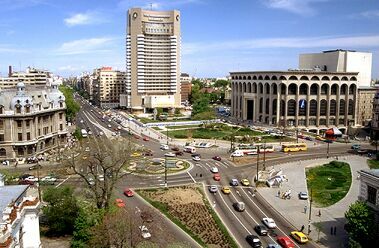 Rentalcars24h.com wishes you many happy moments in Bucharest! RentalCars24h.com offers you reliable car rental Bucharest - Airport Otopeni services that will help you to feel free and independent when moving around the town. Providing best online prices for car hire Bucharest - Airport Otopeni services, RentalCars24h.com allows you to save money each time when you rent a car in Bucharest - Airport Otopeni.